RIFLE RANGE CLOSURE Important Information! 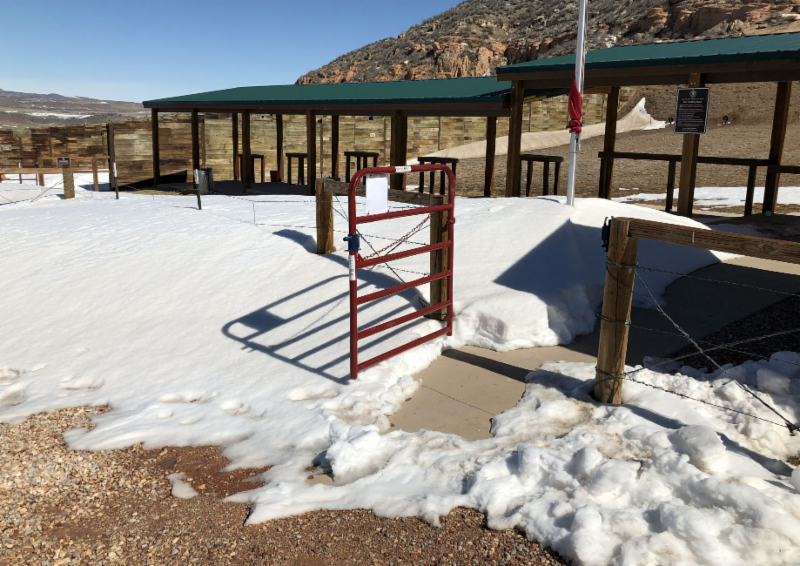 The Rifle Range will be closed from May 6, 2019 to July 31, 2019 with August as a contingency month due to weather and volunteer delays. The road to the Rifle Range will be closed at the "Y" intersection, so please do not attempt to drive around the barriers. The recent meteorological “bomb cyclone” unleashed damaging winds and severe blizzard conditions. 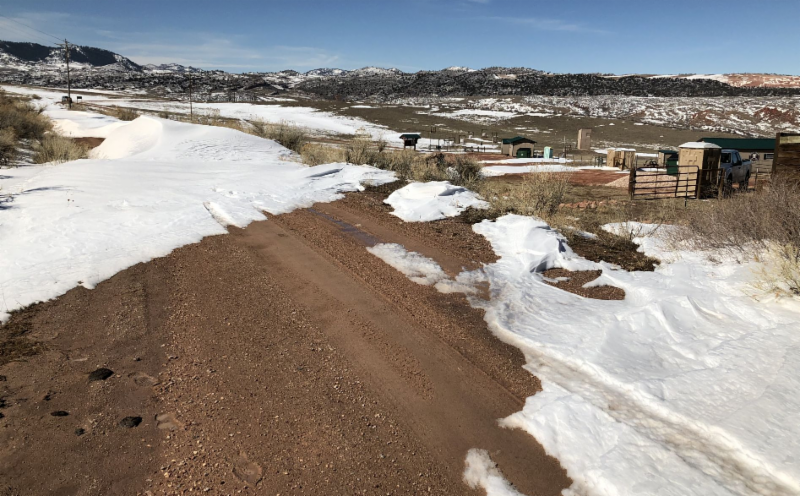 Snow drifts as high as four feet were present on our ranges and roads, especially the road leading up to the Rifle Range. Rather than turn around and wait for the snow to clear, some members took it upon themselves to go off-road. This practice is never allowed on our ranges as doing so causes soil compaction which has a serious adverse impact on the wild grass and its regeneration. If you see someone doing this, please ask them to stop and then report them to the Board of Directors. Our Club is open from sunrise to sunset, 365.2422 days a year (true length of a year on Earth); however, we need you to exercise good sense and sound judgment during inclement weather conditions. The Board of Directors has been very busy with the safety improvements for the Rifle Range. Thus far, the Board has approved contracts for engineering, earthworks, construction, steel lane markers, member’s only sheds and boundary/construction surveys. Next up are the welding and pre-fab concrete contracts. All of this was done in accordance with the NRCRG Procurement Policy that was enacted prior to the start of the project. It is important to note that a project of this size doesn’t happen without extensive planning, coordination and communication and all of that has been done by volunteers. The total cost of the project is estimated to be $260,000 and the Club only has $150,000 in cash and another $25,000 in volunteer labor. The remaining $85,000 has been requested from the CPW Shooting Range Development Grants (SRDG) program. The President and I will travel to CPW Headquarters on April 2nd to present our grant application and answer questions so keep your fingers crossed. The new NRL22 match schedule starts in June and many of us can’t wait for the Club to be a part of it. The excitement is building and is analogous to when Rhino tells Bolt “I’ll go get my ball.” Preparations are underway to make the tank traps at the next range cleanup. We already have most of the other barricades including tires, 5-gallon and 2-gallon buckets, 6’ ladder, cinder blocks, folding chairs, 10’ rope and saw horses. We still need to acquire a few 55’ gallon plastic drums and then we will have everything we need to get started. Our plan to hold clinics is on hold until after the safety improvements are completed. We must hold an event in late June and we have a plan to do that, depending on how much progress we make with the safety improvements. This will be a free event as it is our first match and there will be time to site in your 22 rifles. For more information, please visit our webpage: https://www.ncrgc.org/shooting-disciplines/nrl22/ or contact me via email. We need your help at the upcoming range cleanup scheduled for Saturday, April 6th from 10 am to noon. The plan is to pick up brass and broken clays, repair targets, empty trash, paint steel, etc. Additionally, we have several tasks that directly support the Rifle Range safety improvements. For example, we need to construct the target stands, paint the steel lane markers, cut the PVC that hold the targets, etc. Items to bring for these projects include portable table saws, miter saws, cordless drills, eye protection, work gloves and appropriate clothing for the weather. 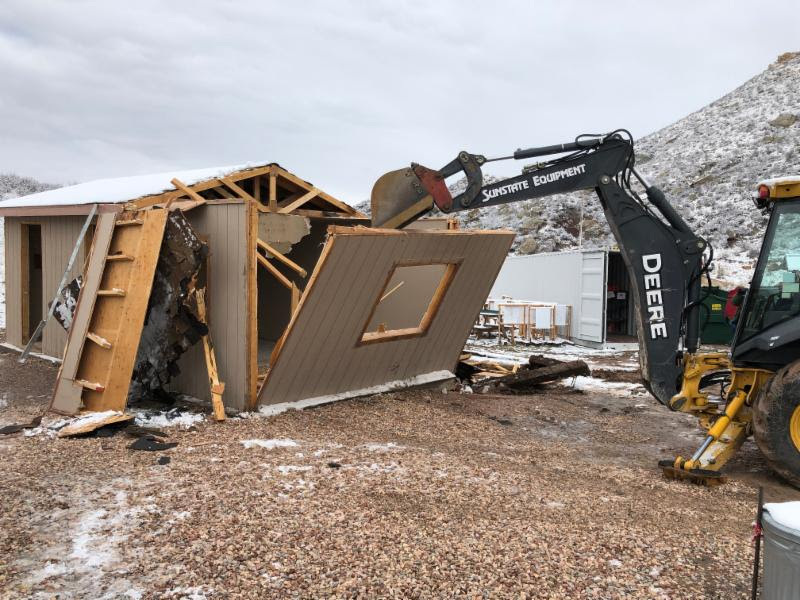 We will also be cleaning up the remnants of the shed and cover that we recently demolished so please bring sawsalls/skilsaws to help carve up the scraps so that they fit in the dumpsters. Finally, we will be making the tank traps for our future NRL22 matches. We will provide brats, chips and refreshments and hope to see you there! The Rifle Range Improvement project is officially under way. March 30 we did the demo on the Shed and all the metal target holders, it was a great day! Thanks to all of you who came out to help, sincerely, we accomplished more than we had scheduled or planned! There is a lot of work in front of us. We will have extra clean up possibilities/dates and plenty for Members to assist with for this legacy project. * Cutting PVC to lengths. * Construction of new target stands. * Grass over seeding and drilling. * Painting the new Member Sheds.  This is a brief over view of things before us, these are exciting times! Thank you everyone for all you do, it is because of all of you that our Ranges look the way they do. Northern Colorado Rod & Gun Club is a private club that offers a unique opportunity for our members to take an integral part in how our club faces the future. The Board of Directors are made up of club members that have made the extra commitment to make our range the best range in Northern Colorado. Now, there is the opportunity for others to join the leadership team. Our annual meeting in July is coming up quick. This year we have 4 spaces up for re-election. Three of these offices have 3 year term and 1 has a 1 year term. These positions come with the ability to help steer the range through our future endeavors to make sure we have a range to be proud of. Treasurer-1) Receive, have in charge, and be responsible for all money, bills, notes, bonds, and like property belonging to the Club. 2) Will establish and maintain proper accounting standards for the handling of the Club’s funds and will be responsible for the keeping of the funds in such banks, other financial institutions, and/or investment media as will be determined by the Board of Directors. 3) Will report on the financial condition of the Club at all meetings of the Board of Directors, at the Annual Meeting, and at such other occasions as called upon to do so by the President. 4) Be responsible for assisting a firm of Certified Public Accountants selected by the Board of Directors in the conduct of an annual audit/review of the Club’s books of account. 5) The Treasurer will prepare a statement of financial condition as of the close of each fiscal year, as may be established by the Board of Directors, and will furnish a copy of such statement, together with the certificate of audits, to each member of the Board of Directors. At Large Members (2)- These positions have the unique ability to move around to various projects where they may be needed. These members can see what improvements are needed and have the ability to lead them, while working with the rest of the board, to completion. Our at-large members have spearheaded projects such as the new kiosks, working with suppliers to design and build our steel lane markers for the pistol range and the markers for our soon to be new rifle range. The complete list of duties is posted on the club website. The time commitment does vary for each position and may have busy times and slow times depending on the season. If you, or any other member may be interested, send Dave a brief history of yourself to dp@ncrgc.org. If you have any questions email Dave or send them to bod@ncrgc.org. There will be a RSO TRAINING CLASS on May 4th, from 9 am to 5 pm. Members can register by sending an email to crso@ncrgc.org with your name and member number. Cost is $25 per person and we will invoice you after you sign up. Remember that our Club is very active all through the year - check out all of our events on the NCRGC Calendar Page.